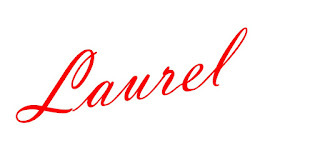 Hello, and welcome to the North End Loft Blog! My name is Laurel, and I live with my husband and black lab, Tucker, in a 108 year-old cottage in the historic North End of Boise, Idaho. 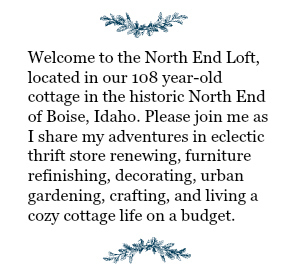 In the spring of 2012, I caught the blogging bug and began The North End Loft blog as a way to have a record of my DIY craft projects. 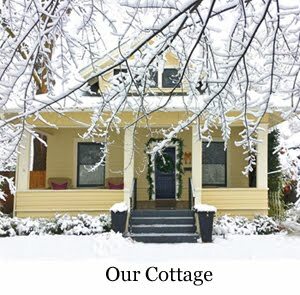 Since many of my projects were used to decorate our home, especially for the different seasons and holidays, it was a natural progression to share our home, remodeling projects and our garden, too. As a retired teacher it came naturally for me to share tutorials and tips, and it's been a really fun and rewarding hobby for the past seven years now. Gosh, I can hardly believe it's been that long! I blog less frequently these days, but you can be sure I'll always have something to share on The North End Loft. 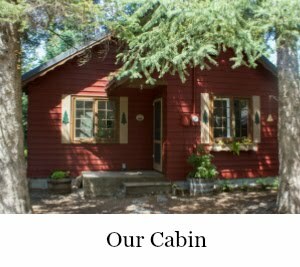 My time is now divided between our North End Boise cottage and our tiny McCall mountain cabin. The North End Loft is my place to record my creative life, wherever it happens, and I love to share what's going on at both locations. If you're searching for a past project, a particular holiday, a remodeled room, or anything else in particular (perhaps from a Pinterest link or another blog's article) there's a search box on the top right to assist you. My blog posts are also search-able by date and title using the drop down arrows over on the sidebar. 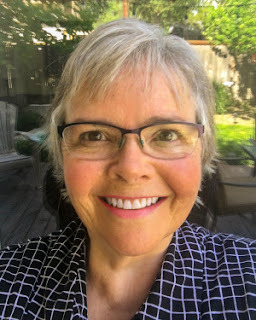 On my menu bar at the top, you'll find tabs for home and garden tours, a project gallery, and my projects that have been featured by publications and other bloggers. There's also a fun tab to browse full of other blogger's DIY projects, recipes, and ideas, called Friday Finds. You can find links to my Pinterest Boards, Facebook Page, Instagram Account, and Bloglovin' through the icons up in the right hand corner. There's also an icon there for signing up to receive my blog posts automatically via either a reader or via email. And, finally, if you have a question or just want to message me with a comment, there's an icon up there where you can email me, as well. Whew! That's a lot of information! Most of all, I hope you enjoy looking around here at The North End Loft. Inspiring people makes me so happy, and I hope today you'll be inspired.